Despair at the mention of SLIME? 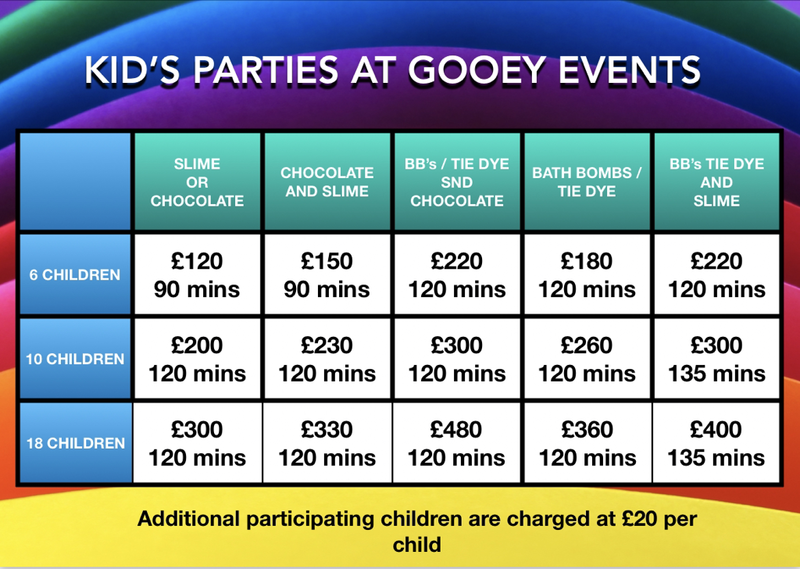 Kids will make and play with their own slime in our workshop to save your house from the glorious goo, and we’ll even give then house rules for when they take it all home which includes how to look after it and where to play with it safely. Who says a dog is a humans best friend? We think the unicorn is! 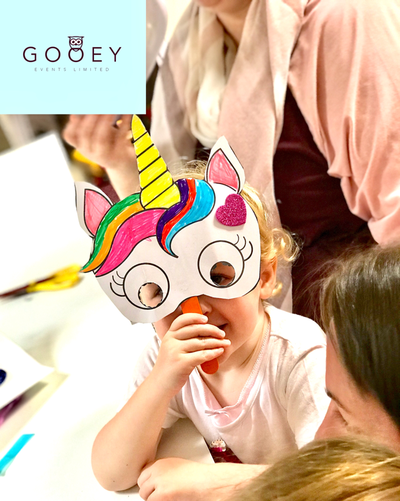 Our Unicorn days are always super popular, tickets are always limited. The newest biggest trend is coming, and it’s splishy splashy mermaids! We’ll be creating some beautiful items from the sea and beyond. Our chocolate kits are a great fun idea for gifts for all ages and includes all the ingredients to make lollies, rocky road and slabs of chocolate - Made to order only. Email your requirements. 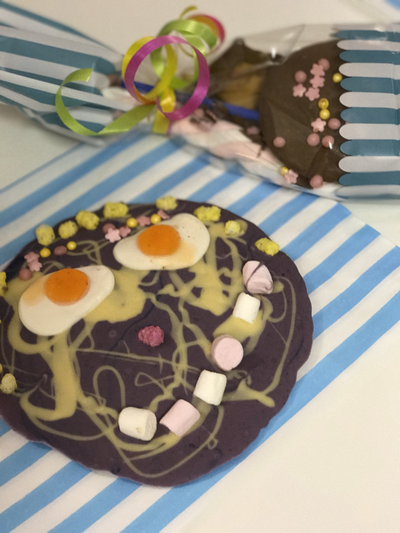 We can supply you with a smashing chocolate Piñata all made from Belgian chocolate and filled with scrumptious sweets, ready to be picked up and smashed, Made to order only. ​Look out for some extra special event tickets throughout the year . . .